Click Image bellow for more info. Ladies and gentlemen welcome to robotics ! I am excited to announce that this year we will be having four different robotics competitions! One of the competitions will consist of robots about 18 inches in length, width and height, this is the FTC competition. Another robotic competition will have no size limit of any sorts. You are only required to make a functioning robot that can at least complete one task of the many , this is the FRC competition. The 3rd is the mini urban competition,which will deal with Legos, really fun. The last will be a Robotics & MESA mash together to work on a competition together to compete in the MESA robotics competition. We are going to make this year fun and memorable. This year your President is Luis S, and your Vice President is Adrian L. We are looking for new people to join the team this year. Robotics is a fun place to learn computer programming, teamwork, design, and leadership. Don't worry if your a shy person or new to the school,we will all eventually become family and have a great time together. So if you are not already in the program then don’t wait, join! If you ever need any help you can contact us on this website under the "Contact Us" tab. Thank you very much for taking the time to show interest in our club. 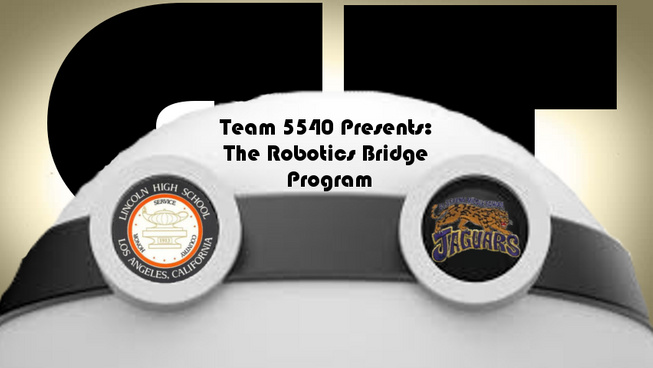 But before i forget to mention, we will be have a collaboration with El Sereno middle school to teach the kids through their robotics competition. Parent Support and participation is needed! You are needed more than ever. Your children are now in high school and in an advanced club. Having membership within this club will help out your college admissions. We need you as parents to come out and support your kids from time to time. We would really appreciate it if you would come after school often and help us with a great a many things. You can help us in planning for fundraising, designing and making our team shirts, help setting up mini game arenas, and maybe even just simply bringing our team snacks and watching our meetings. Who knows...? Please if you are interested in supporting your child and our team in any way you can contact us under the "Contact Us" tab. Thank you all so much for interest in our Robotics Teams. Hope to hear from you soon. What is FIRST FRC Competition? 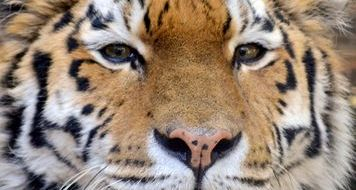 Thanks for the following organizations support. Work as a team for success! Commit to long hours of design and programming to meet the goals of the robot design and deadlines before competition. Learn to work together as a team and have a single vision for success. Learn to communicate as a team and prioritize different roles to each team member to achieve the completion of large projects. Organizational skills were most successful when each member participated. Going to the FRC competition for the first time was an eye opener to all of us to start planning early on for next year’s competition. The importance of communications with local community agencies to bring awareness of the actions and developments taking place at our school and community and to include them for next years fund raising assistance. Lastly, start an outreach program to our local elementary school to teach kids that robotics is cool and exciting. *This website is NOT a direct spoke person for Abraham Lincoln HS. It ONLY speaks on behalf of the Abraham Lincoln Robotics Team. 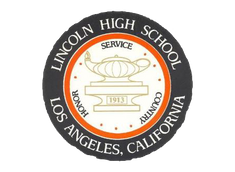 All Abraham Lincoln HS statements are written on their website which is linked to their logo on the right side.